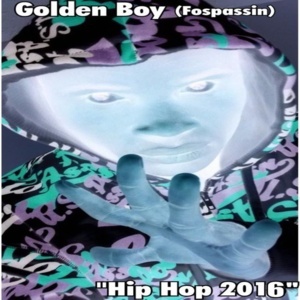 Golden Boy (Fospassin) is the ultimate songwriter for the 21 st century and king of the New Way Hip hop. From Cameroon,he lives in Marietta. 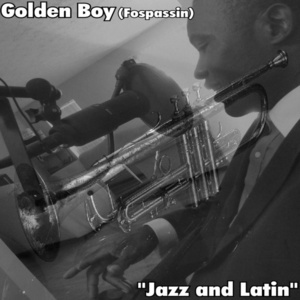 “Blues Jazz Love” is different from the songs Golden Boy (Fospassin) has released previously. 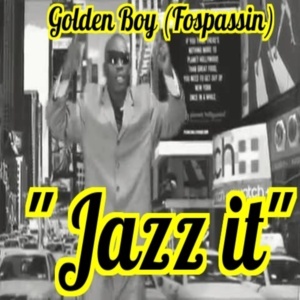 This song has an edgier sound.